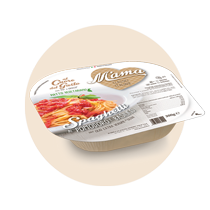 We are present in the large and small distribution with the M’ama and Pronto in Tavola brands. 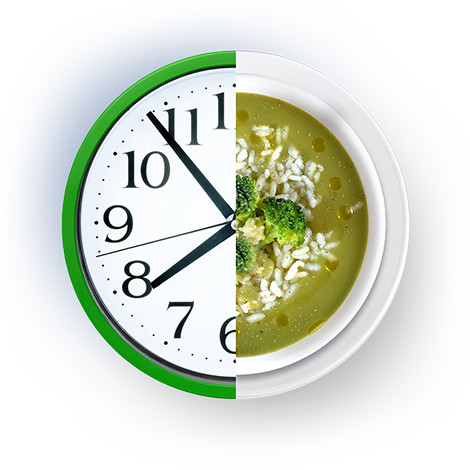 Single-portion ready dishes to offer, to those who have little time at home to devote to cooking, quick and genuine solutions, with traditional recipes, new flavours, and balanced recipes. 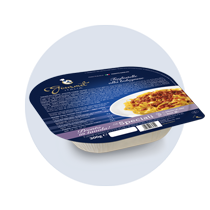 In the wide range of food present in supermarkets today, the frozen ready dish is a very interesting choice for the consumer. Gourmet Italia proposes an evolution compared to the competitors’ offer: many recipes in line with the needs of a proper nutrition, including vegetarian and gluten-free, inspired by the Italian regional tradition and international ethnic cuisine.